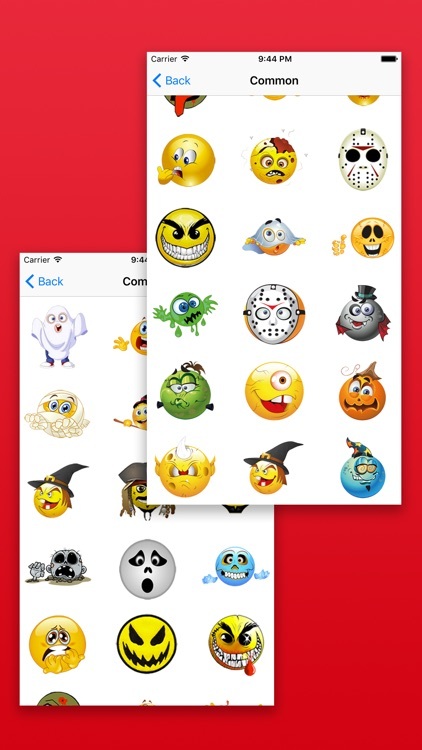 Do you wanna scare someone or play joke with somebody on your texts? 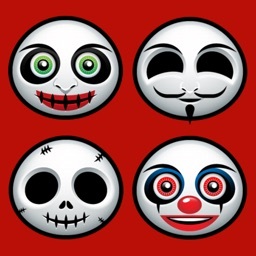 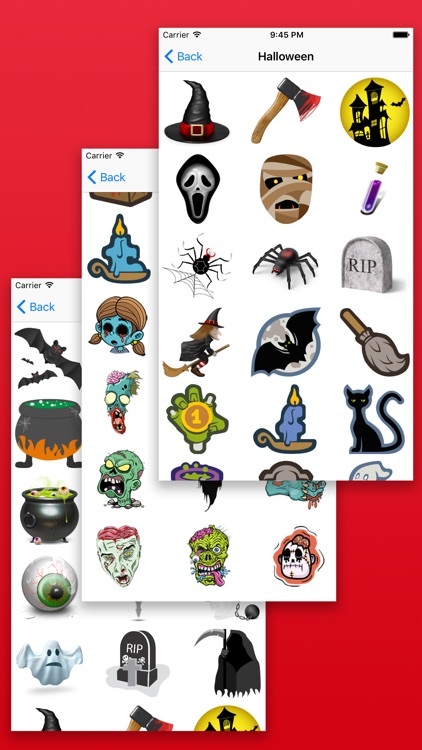 Do you wanna be special by using the best collection of Zombie Emoji on your texting? 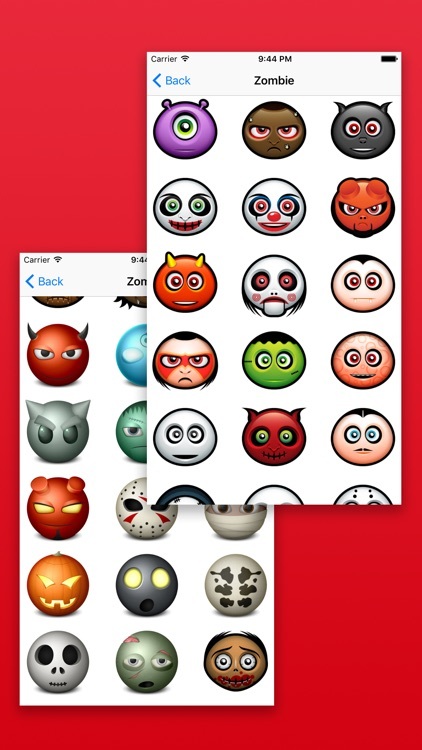 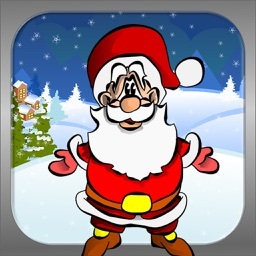 This app provides you the largest collection of scary and horrible zombie emoji and stickers. 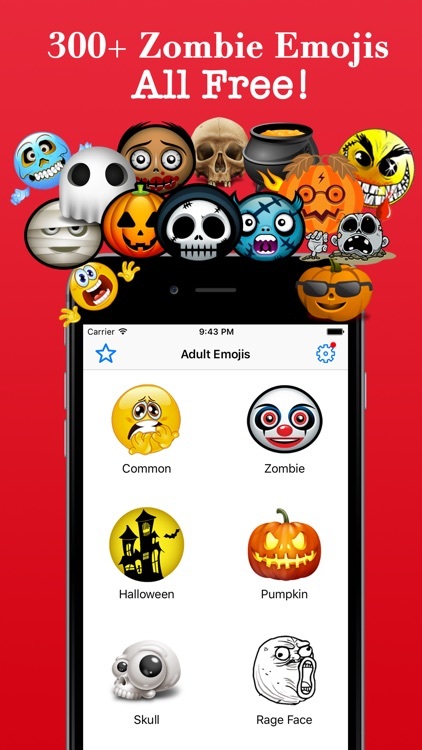 We separate them into 6 categories, Common, Zombie, Halloween, Pumpkin, Skull and Rage Faces! 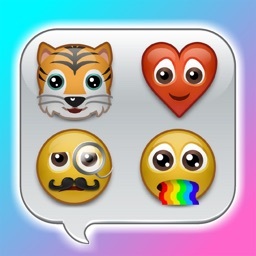 You can use these amazing emojis to text with your friends on almost all chatting platform. 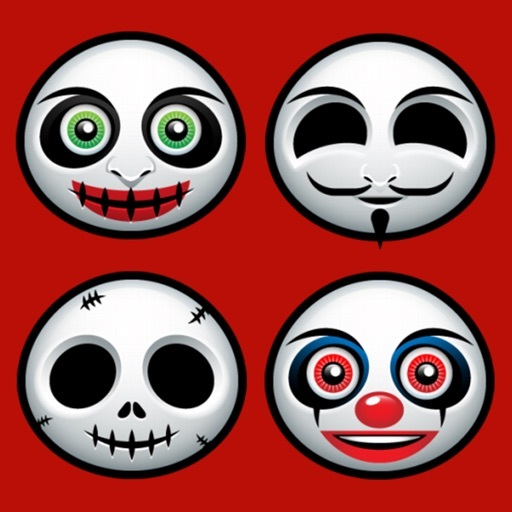 Such as Facebook, Twitter, WeChat, WhatsApp, Viber, Kik etc. 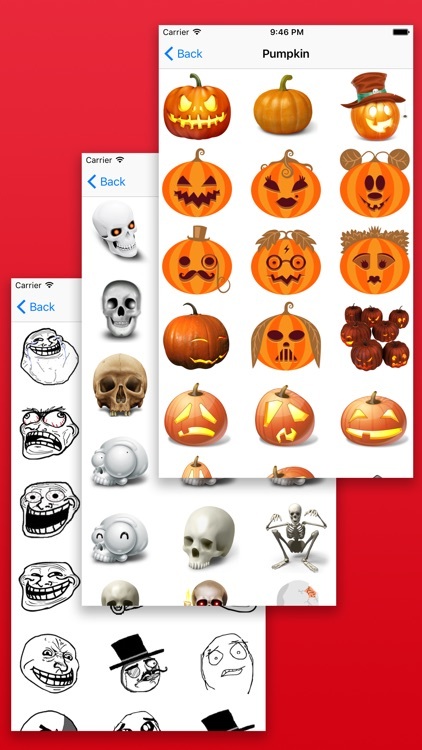 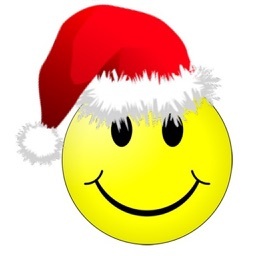 You can also copy any emoji you want and paste anywhere!